Update of the FIFA-world-ranking in June 5, 2014. Antigua and Barbuda national football team Lowered its position on FIFA ranking. 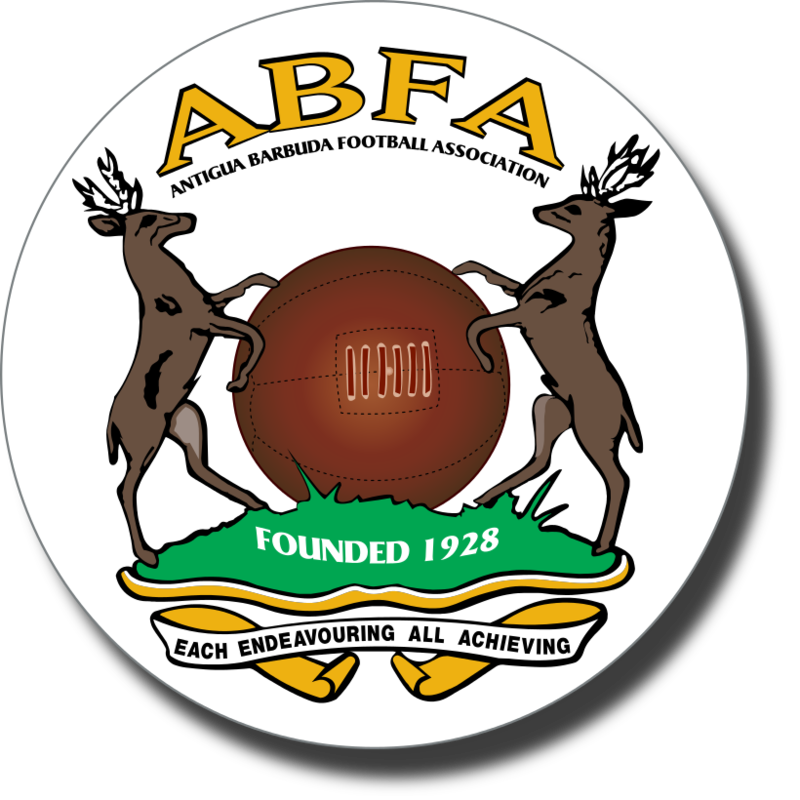 Antigua and Barbuda national football team lowered its position by 9 ranks and currently occupies the 151st place. The team has 158 points. This page describes the FIFA rankings and point of Antigua and Barbuda national football team. Copyright© FIFA world ranking – table & charts , 2014 All Rights Reserved.